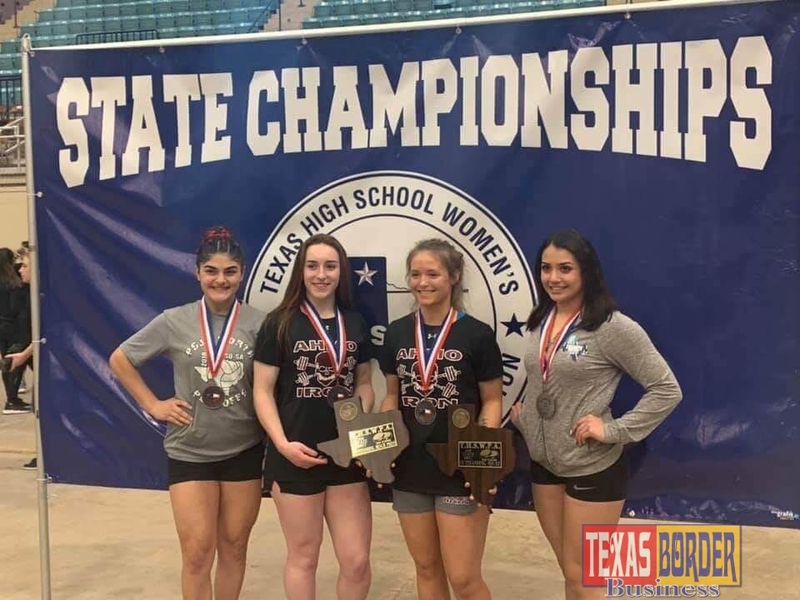 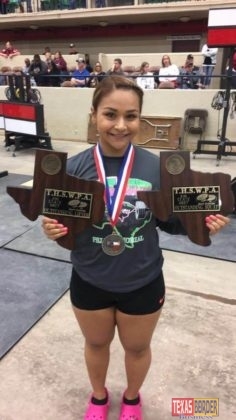 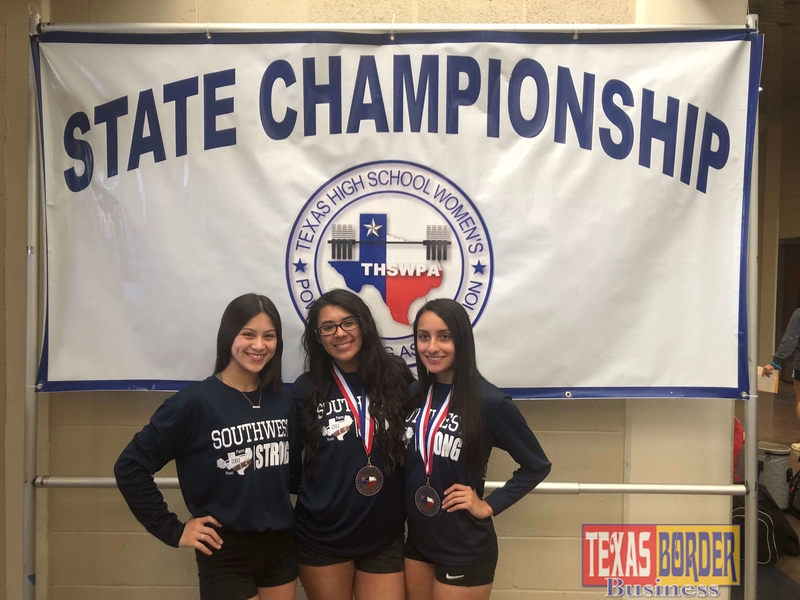 PHARR – PSJA Memorial Early College High School Senior Athlete Victoria Treviño became her school’s first Powerlifting State Champion in the 165lb weight class of the Texas High School Women’s Powerlifting Association State Meet held in Waco on March 16. Seventeen other female athletes competed and placed at the State competition in their divisions. In addition to taking the Gold Medal, Treviño won “Outstanding Squat” setting a new state record of 445lbs and “Outstanding Lifter” with a combined total of 1,050lbs. 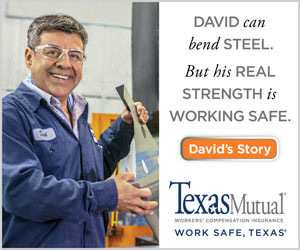 Next articleRep. 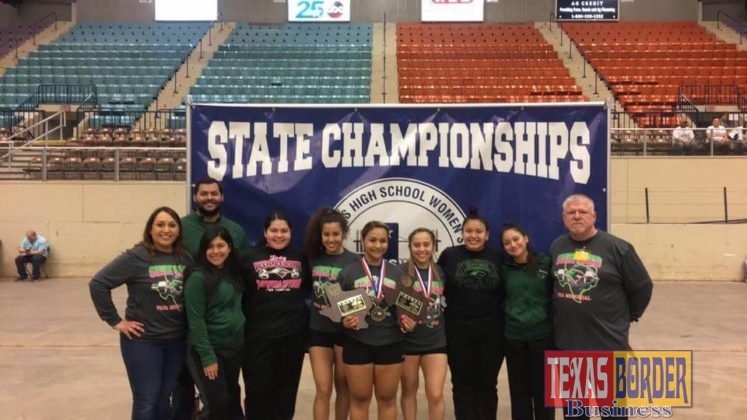 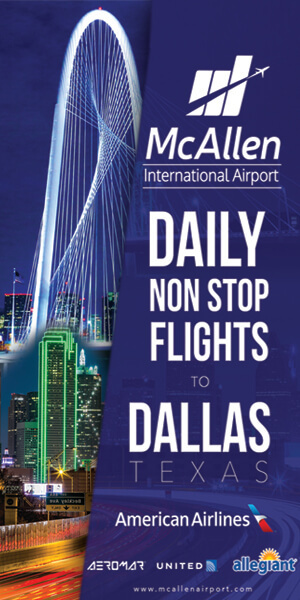 Cuellar on Reassignment of CBP Officers: Bring Them Home!